Today it is my great pleasure to welcome writer Lisa Bigelow to Feathers of the Firebird as part of her blog tour for her debut novel, We That are Left. Set in World War Two, and inspired by family history, it is a moving portrayal of the impact of war beyond the armed forces. 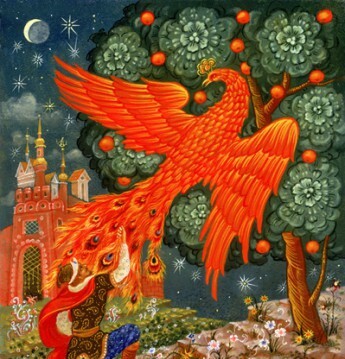 In this guest post, Lisa writes about the lived reality of history. Blue willow china, lemon delicious and floral carpet; history isn’t just about war and famous people in funny costumes. History is in the great aunt’s lounge room that you visited as a child, that time capsule of tin toys and steamed puddings and jewellery that held memories of lost loves and departed siblings. Reaching back into those memories brings a treasure trove of detail to a writer’s storytelling. As a child of the seventies, I was becoming aware of my surroundings just thirty years after the end of the second world war. When you think of thirty years back from now, you land in the mid-nineteen eighties era of shoulder pads and Michael Jackson’s Thriller album. It doesn’t seem so long ago, does it? So it was surprisingly easy to imagine some aspects of houses and shops and streets in Melbourne and out in the country, during the war. Having lost my grandfather on the HMAS Sydney II in 1941, I personally felt the weight of responsibility to accurately portray events in the story of this tragedy. Only a few facts were blurred such as the timing of Harry’s final shore leave and sighting of the decoy target off WA. Rather than adopting the old journalism maxim, “never let the truth stand in the way of a good story”, I feel that the truth enhanced this story, along with a dusting of period detail to transport readers to their not so distant past. 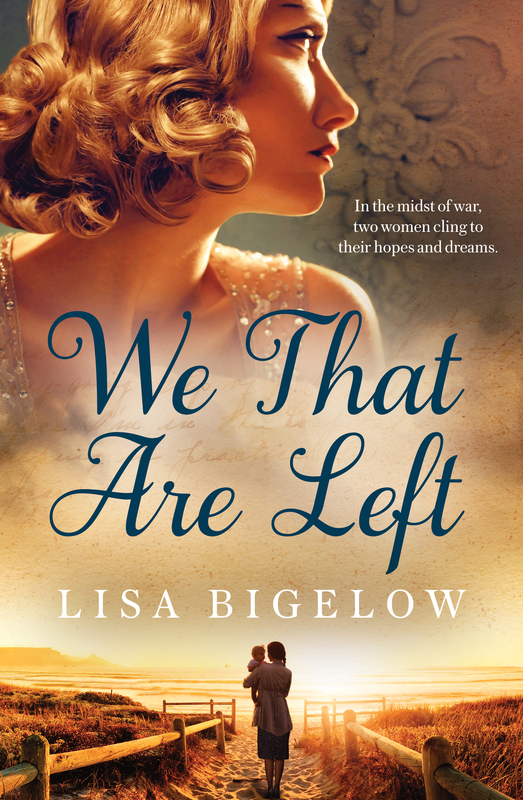 We That Are Left by Lisa Bigelow is published by Allen & Unwin, RRP $29.99, available now. Lisa Bigelow’s life revolves around story-telling. 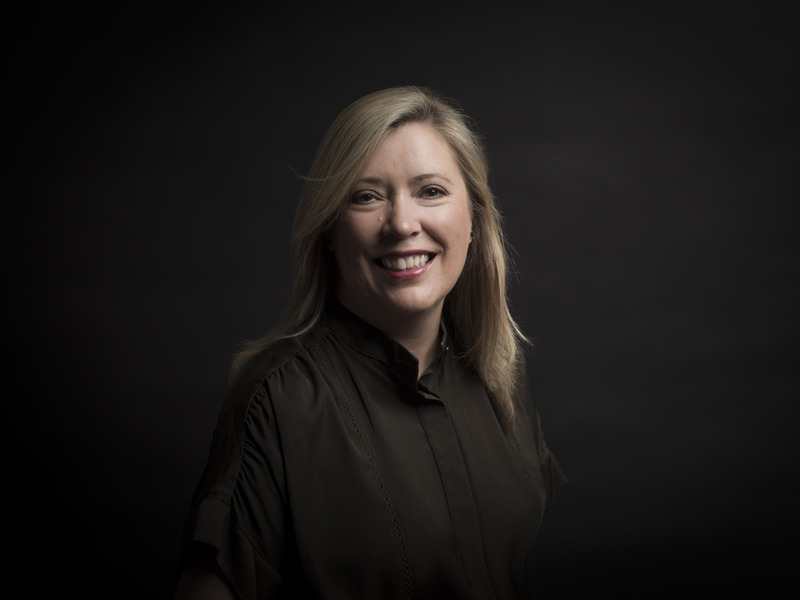 An avid reader from age five, her career as a journalist and communicator has been all building and delivering compelling stories about water resources, climate change and any issue that interests her audiences. She recently completed a Masters Degree in Communication and aims to use her writing to illuminate ongoing issues and make them accessible to a wide readership. We That Are Left is her first novel.